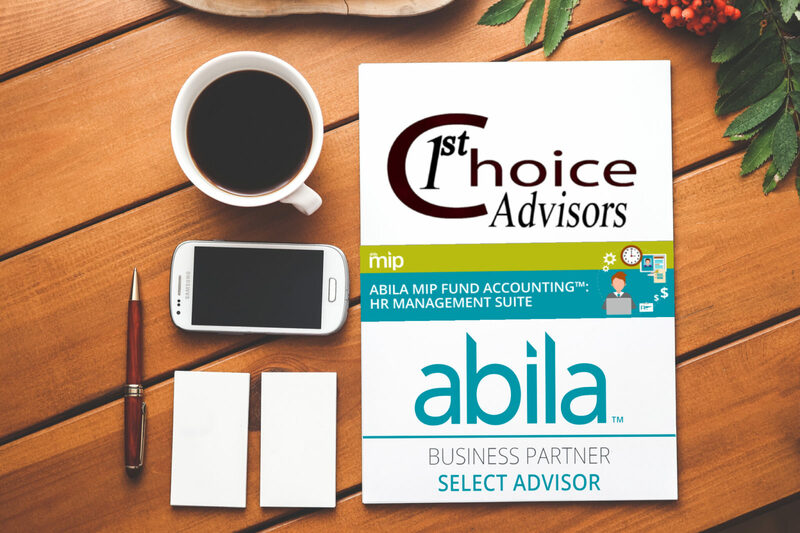 With the Abila MIP Fund Accounting HR Management suite, gain access to the tools and complimentary features you need to manage your organization, eliminate costly duplicate entries of employee information between multiple solutions, and automate employee HR activities with a self-service Web-based solution. New customers to Abila MIP will receive HR and Payroll for free the first year. Whether you choose the Standard MIP or MIP in the cloud, this is a great deal! Why outsource your Payroll when you can have complete control over it within your accounting system? Using our comprehensive Human Resource Management suite, automate your HR processes directly from Abila’s true fund accounting systems, MIP Fund Accounting and MIP Advance. These tools are designed specifically for the unique tracking and reporting challenges nonprofit and government organizations face every day. The foundational Human Resources module provides quick and easy reporting (including, ACA, FMLA, and EEO), tax form population, and complex benefit and leave calculations. Create and streamline workflows, schedule payroll changes, and track comprehensive information on employees. Information tracked within HR, such as benefit plan groups and employee/dependent specific data, is seamlessly integrated into your employee enrollment process, managed via the Benefit Enrollment module. Employees are guided through a convenient, Web-based solution to manage a variety of HR-related needs. For example, they can easily access pay stubs, update biographical information, and manage timesheets via the Web portal, powered by the Employee Web Services (EWS) module. Managers have extended capabilities to approve employee changes and provide key messages to their teams. The Benefit Enrollment module further enables your employees to make benefit selections by providing them access to review current benefits and easily make future elections through a self-guided process directly from your EWS Web portal. Using the Payroll module, produce timely and accurate pay for employees who propel your organization’s mission forward. With native integration within Abila MIP Fund Accounting, generate fully allocated accounting entries and easily retain comprehensive employee records for both state and federal forms.